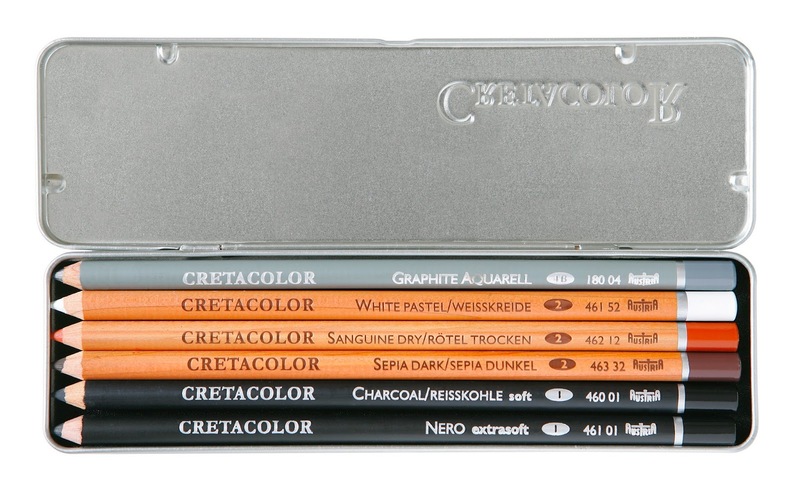 This year we have another new sponsor, Cretacolor! Cretacolor is an Austrian manufacturer of pencils and a variety of other drawing and writing materials including woodless Graphite Monolith and Aqua Monolith pencils. 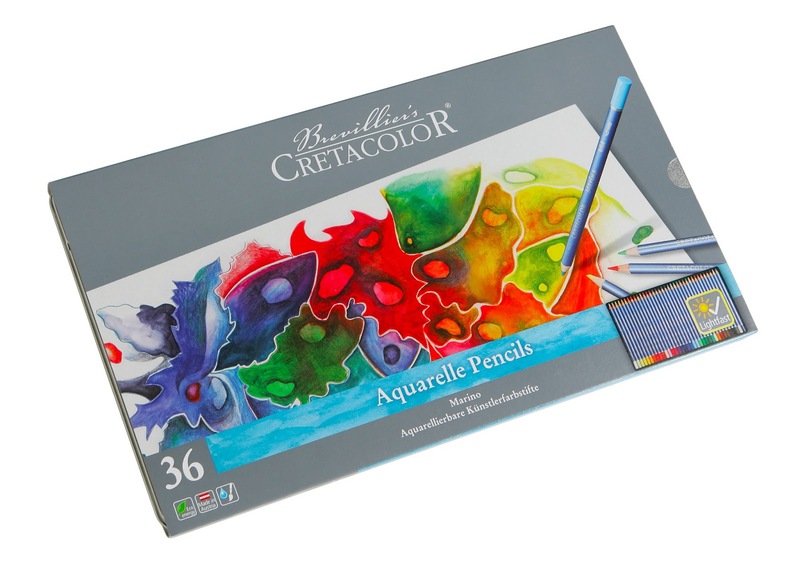 Cretacolor is providing each Symposium attendee with a sample card containing one each of Cleos graphite pencils, Marino water-soluble colored pencils, and Aqua Stic oil pastels (which are also water-soluble! 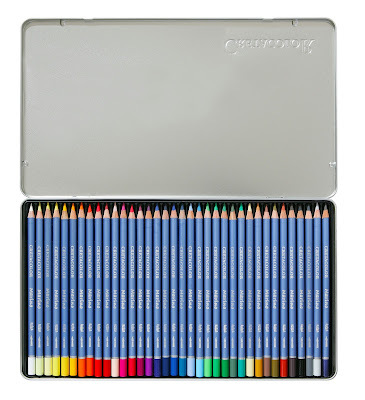 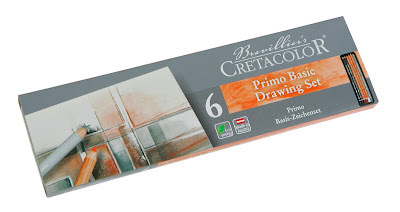 ), as well as one Primo drawing set containing six fine art pencils. It will be such a treat to try out all of these sketching materials as we’re sketching our way through Barcelona! Thanks, Cretacolor! 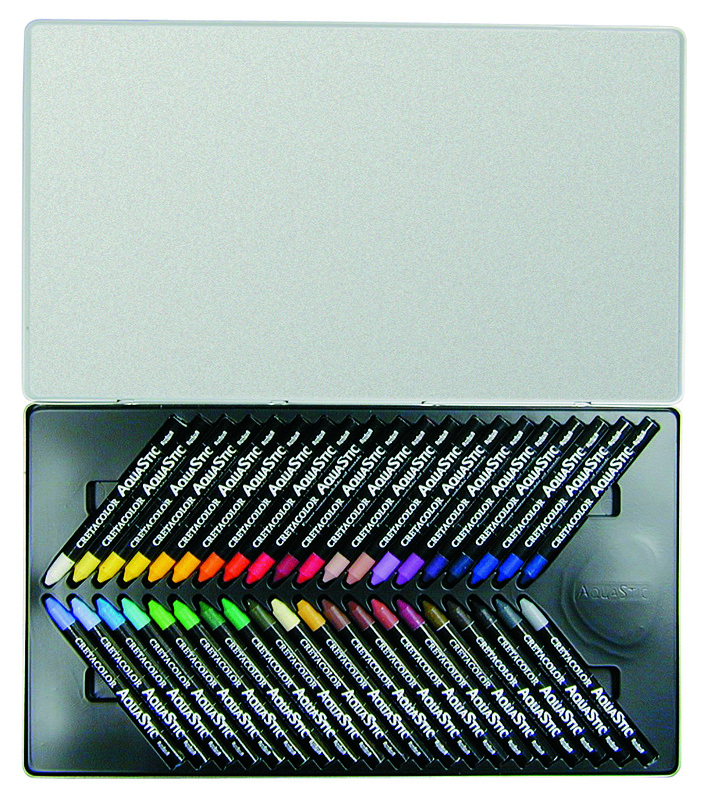 Follow Cretacolor on Facebook at www.facebook.com/cretacolor and on Twitter @Cretacolor. Just last week I bought a 12 color Cretacolor set seeing it for the first time at a store in New Hampshire.Haven't use it too much yet but seems quite nice! 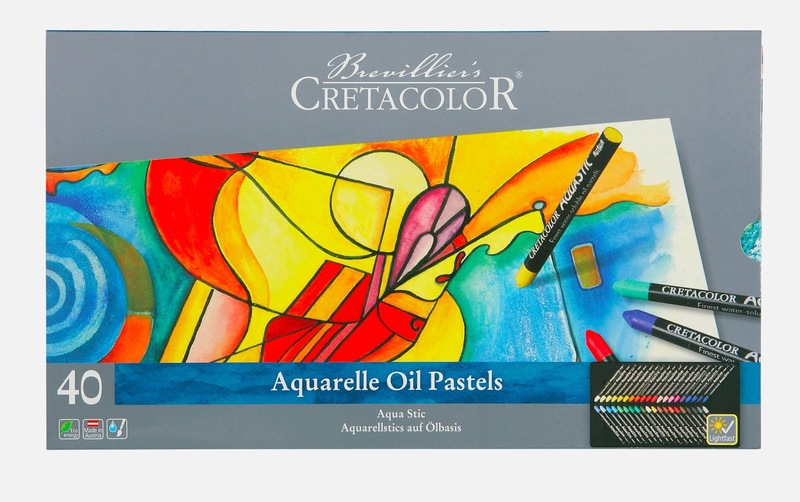 Can't wait to try the other sets.